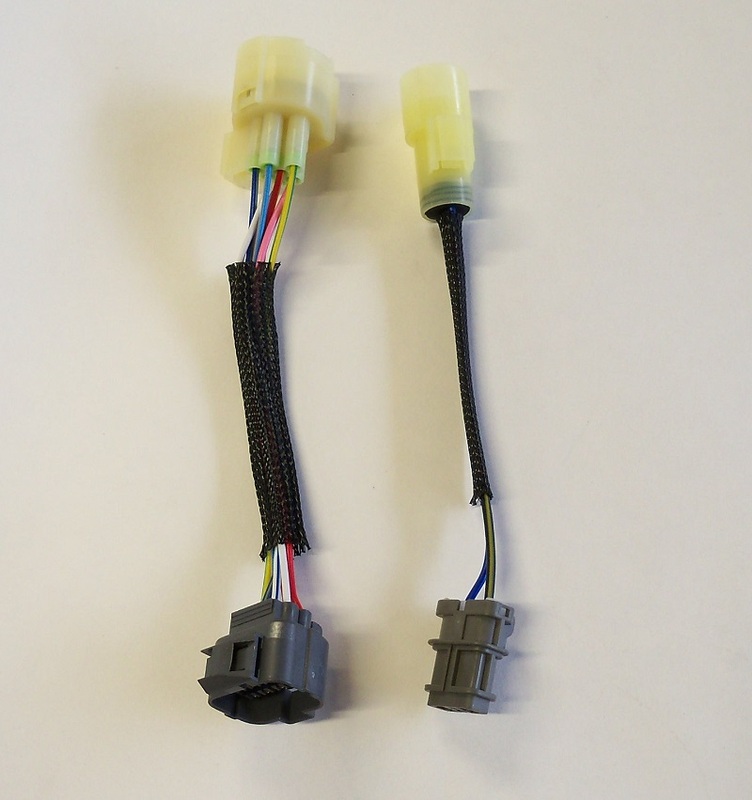 HA Motorsports distributor adapter harness set for installing an OBD1 distributor onto your engine when using an OBD0 MPFI engine harness. This will adapt your factory OBD0 MPFI engine harness' distributor plugs to fit onto the OBD1 distributor's plugs. 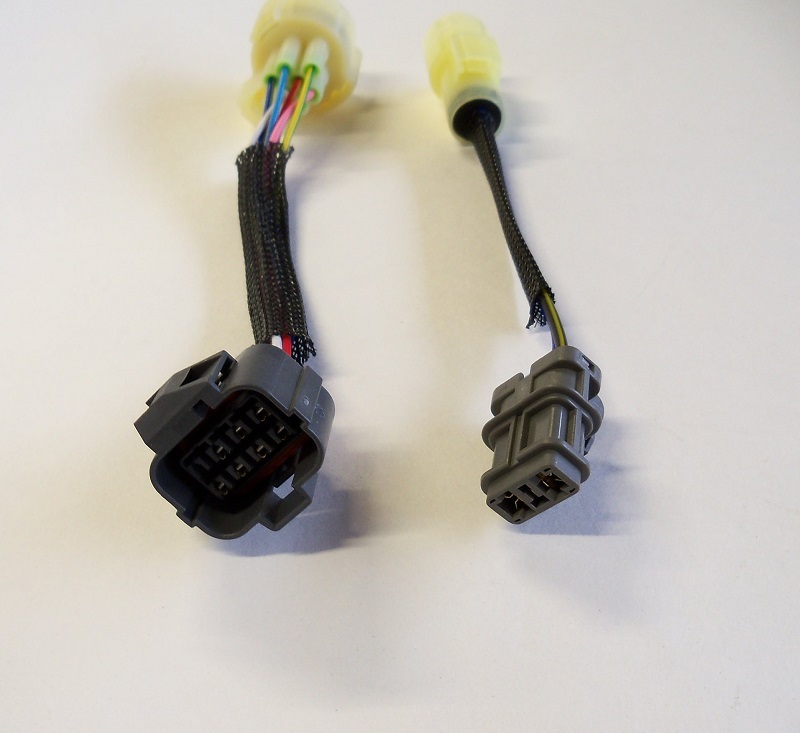 This is for use when doing a conversion to OBD1 (requires OBD1 ECU as the OBD0 ECU is not compatible with the OBD1 distributor's electronics). NOTE: This will not fit with a DPFI style distributor plug.